Uruguay was the first country in the world to legalise recreational cannabis. Five years after its pioneering law was passed, how's the industry getting on? "We sold a lot of cannabis on the first day," says Esteban Riviera, who owns a large, modern-looking pharmacy in Montevideo, Uruguay's capital. "We sold 1,250 packages in six hours. There was a two-block queue to get marijuana." The legal sale of cannabis had been much anticipated. Sales began on 19 July 2017, more than three-and-a-half years after Uruguay's marijuana law had been passed. "It took them time, the government said, because they want to do it precisely and step by step," explains Guillermo Draper, a Uruguayan journalist who's co-written a book on his country's pioneering experiment. The medical cannabis market in Latin America is expected to be worth $8.5bn in 2028. Health Europa explores the industry, highlighting the main drivers in the rising economy. 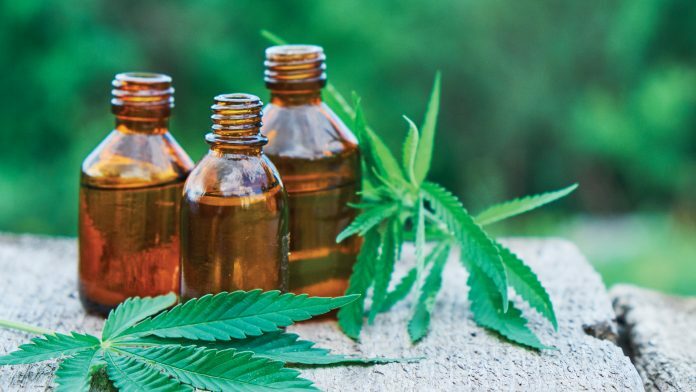 Latin America is emerging as one of the key players in the medicinal cannabis industry, particularly on the growing and agricultural side of business. Although Canada has always been dominant in the medical cannabis market, this is now under threat, and many Canadian companies are looking at moving south and working with Latin American suppliers. 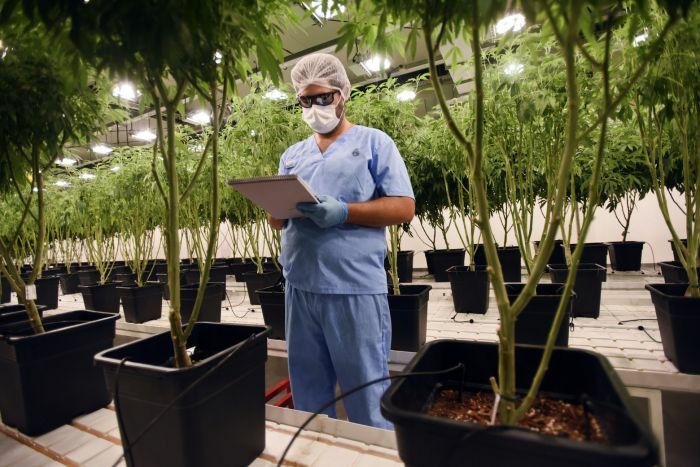 Although there are 11 growers that are currently on pace for more than 100,000 kilograms in peak annual output, according to their respective management teams, none stands out more than Alberta-based Aurora Cannabis (NYSE:ACB). When he was younger, the only thing that Enrique Morales knew about marijuana was that you smoked it to get high. Today, the former driver for a dairy company is a horticulturist on a cannabis plantation about 80 miles (130 kilometers) west of the Uruguayan capital of Montevideo and he says drops of marijuana oil have been key to treating his mother’s osteoarthritis. Colorado will forever be the first state in the U.S. to legalize recreational marijuana, but as more states and countries follow suit the possibilities for traveling with bud are blooming. If you're itching to visit new and exciting destinations but want to do make sure that you can engage in cannabis culture while doing so, take a look through this list of marijuana-friendly travel destinations. An Edmonton-based business has positioned itself to dominate the marijuana market in the one country that beat Canada to the punch on legalization. Aurora Cannabis Inc. announced Monday it had purchased South America’s leading cannabis producer ICC Labs, which holds 70 per cent of the market in Uruguay. Uruguay passed legislation in 2013 to legalize cannabis, and implemented recreational sales last year. 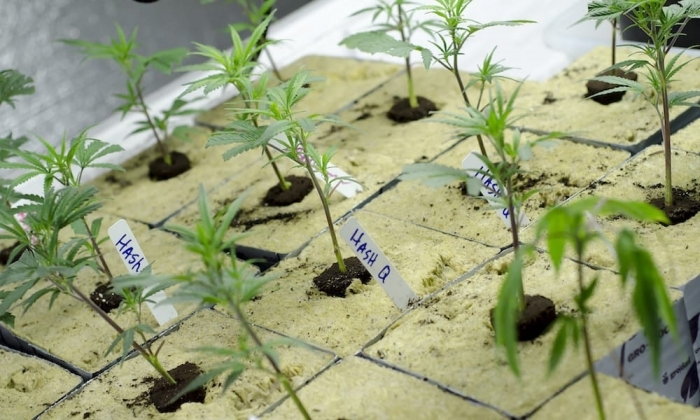 Fernanda Boidi, with the Latin American Marijuana Research Initiative and Uruguay’s Insights Research Group, said the country is facing a major cannabis shortage and having a heavy-hitter like Aurora step in could help remedy that. Canada recently became the second country — and the first Group of Seven country — to legalize marijuana for adults. As cultural attitudes change, governments around the world are looking to update their policies on drugs more generally. Uruguay, a small nation of around 3 million people in South America, set a global precedent when former president Jose Mujica signed a law to legalize marijuana in December of 2013. Enrique Curbelo is delighted. Selling cannabis has allowed the affable 76-year-old to keep his privately owned pharmacy in Montevideo open in a market dominated by big chains. "I had to sell what they didn't sell," he told AFP. "For me it's like selling aspirin." It's been this way for a year now. Every Wednesday, Ismael Fernandez receives a WhatsApp message from his local pharmacist telling him a new stock of cannabis has arrived. After leaving work, he heads there and buys the 10 grams that Uruguayan law permits, costing 400 pesos, around $13. Fernandez then heads home and rolls a joint "to relax" with his partner Stefania Fabricio. According to local reports, Uruguay faces cannabis supply problems five years after the government legalized the plant.